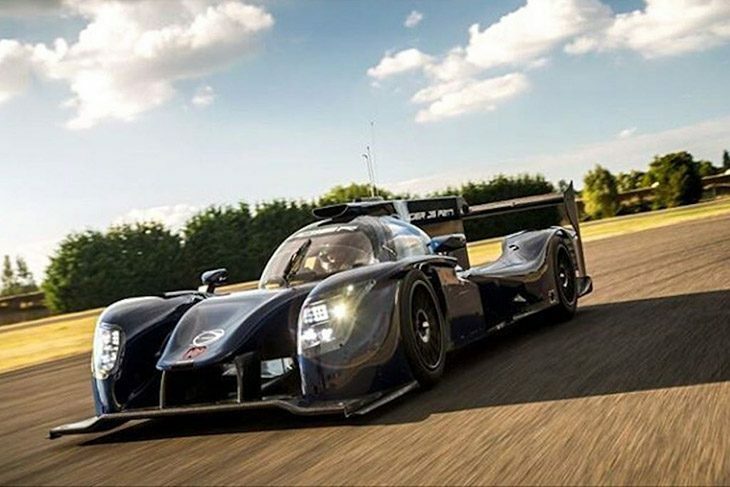 With both the Dallara P217 and Ligier JS P217 now out and testing with the WEC/ELMS spec Gibson V8, we’ll be getting more and more whispers on the current state of development for the four chassis manufacturers ahead of next season’s on-track action. 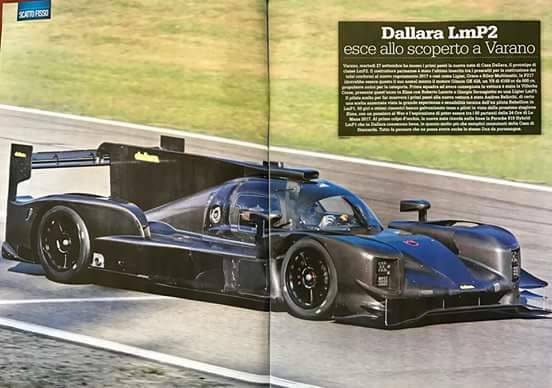 The new Dallara has been scooped by our friends at Autosprint in Italy in its early testing at their test facility with the Gibson V8 installed. 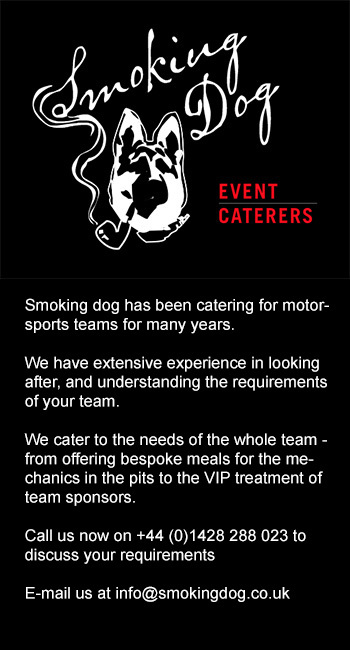 In such a competitive market place it’s best to be wary of figures touted either directly, or indirectly, by the major players. Some figures do though bear repeating. 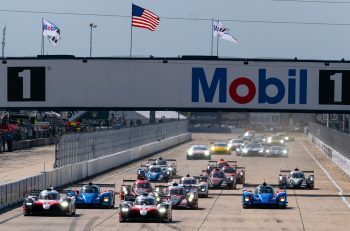 Sources within two of the companies involved have now made it clear that their current simulation predictions are for a sub 3:30 qualifying lap at Le Mans. That’s very quick indeed, Privateer LMP1 quick – the decision of Rebellion to move to LMP2 will, no doubt, have been informed amongst other things by that data. 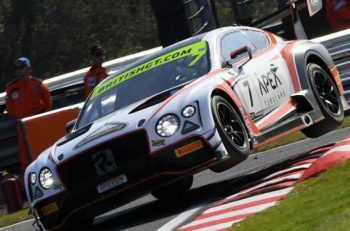 To put that into perspective that is around 2 seconds quicker than the fastest racing lap of a Porsche RS Spyder at Monza when the Le Mans Series last raced there in 2008 and is quicker too by a similar margin than the Pescarolo Judd and Creation AIM LMP1s the same year. 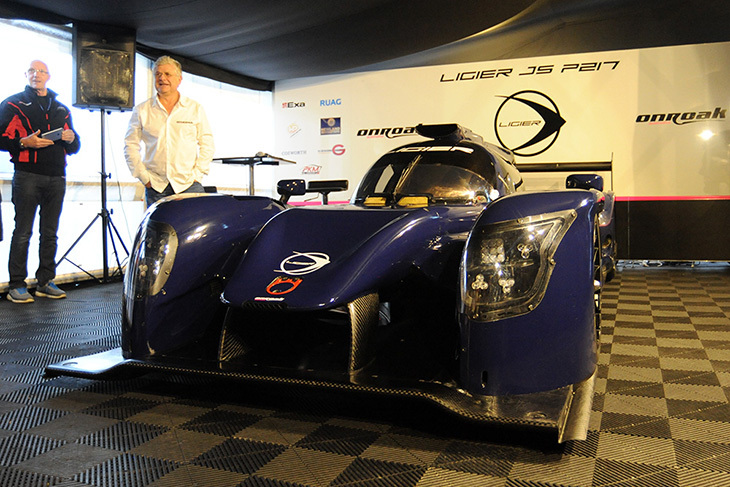 Perhaps just as relevant, it is over five seconds faster than the Saulnier Racing Pescarolo Judd LMP2, this the car from the team that became Oak Racing. Of course we have no way of knowing what trim the Ligier was running in, though is unlikely in the extreme to have been taking any chances with the power output of the Gibson V8. 600bhp and a decade of learning on LMP aerodynamics though were always going to provide a potent package.